For instructions on cleaning your inserts, please scroll down. To read our most Frequently Asked Questions, click here. Really make that banger or bowl as dirty as possible. Take your DabSponge and dunk it in a bowl or cup of isopropyl alcohol then squeeze out the excess alcohol from the DabSponge so it remains wet without dripping. Pro Tip: We recommend using a glass mason jar to store your isopropyl alcohol. 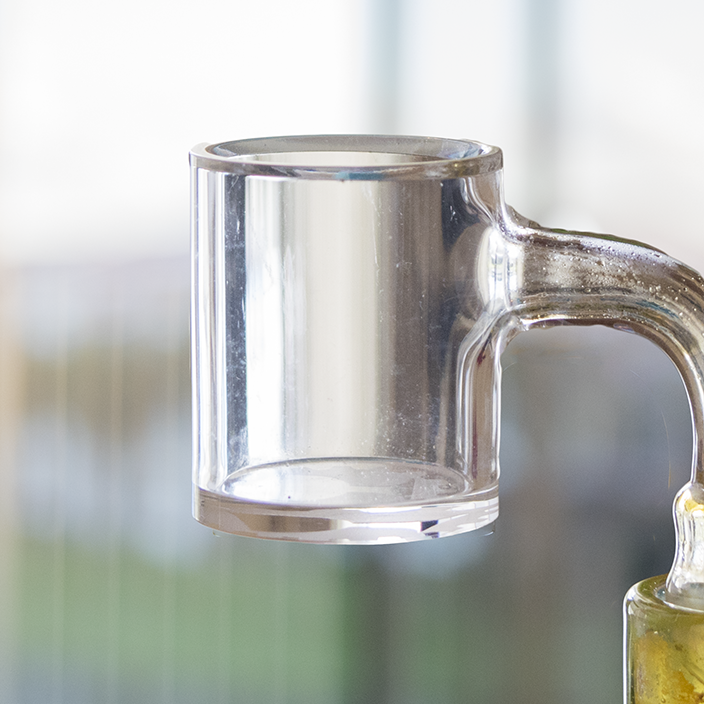 Once you're done, you can seal the jar and re-use the same alcohol next time you're ready to clean your banger. Step Four - Dry Off Any Left Over Alcohol & You're Done! 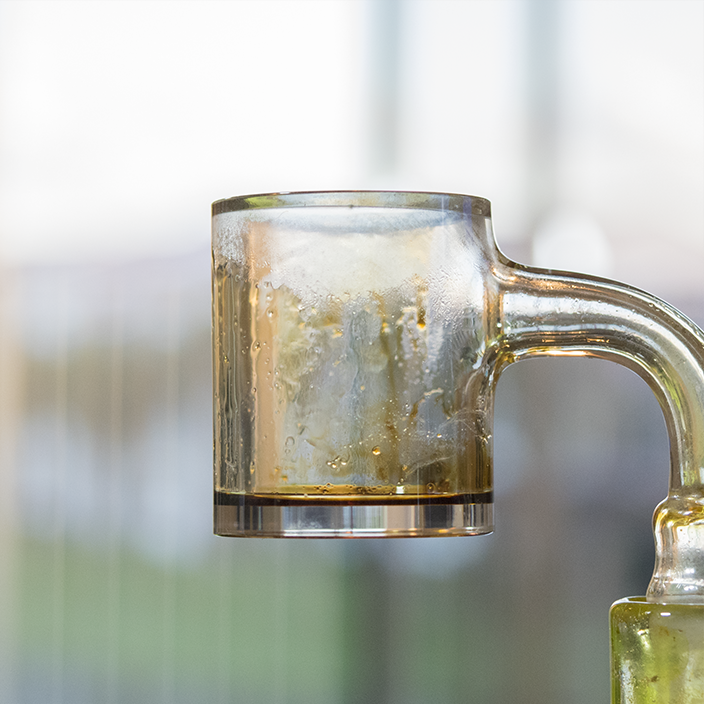 We recommend using a second DabSponge to quickly and safely dry off the inside of your banger before reloading. Please be cautious when handling hot items such as the banger itself and your DabSponge immediately after cleaning/drying. Help us reduce waste; cleaning your DabSponges is SUPER easy! When you're ready to clean your DabSponge, simply soak the DabSponge in isopropyl alcohol for about 3 minutes then use a paper towel or rag to squeeze out the old grime and oil caught by your DabSponge. 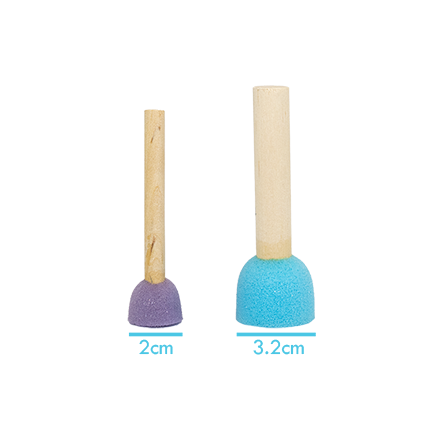 If done after each use, A single DabSponge can withstand daily use for over one week before being disposed. To read our most Frequently Asked Questions, click here. Take your DabSponge and dunk it in a bowl or cup of isopropyl alcohol then squeeze out the excess alcohol from the DabSponge so it remains wet without dripping. Pro Tip: We recommend using a glass mason jar to store your isopropyl alcohol. Once you're done, you can seal the jar and re-use the same alcohol next time you're ready to clean your insert. 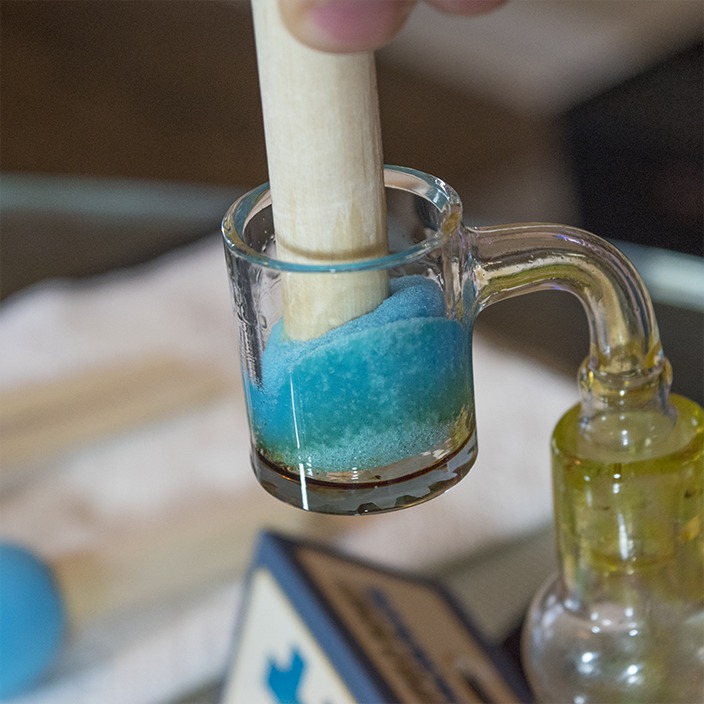 Gently push your wet DabSponge into your insert and use the DabSponge to help you lift it out of your banger. 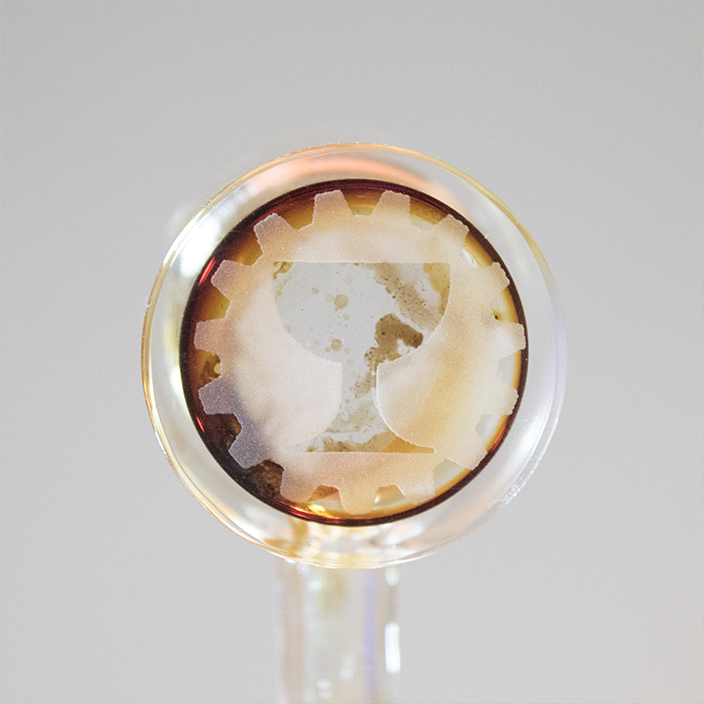 Now that your insert is safely hugging the DabSponge, use the DabSponge to quickly dunk your insert into a cup or bowl of isopropyl alcohol. Once the insert is cool enough to touch, hold it in place and use the Dabsponge to fully wipe the inside clean. 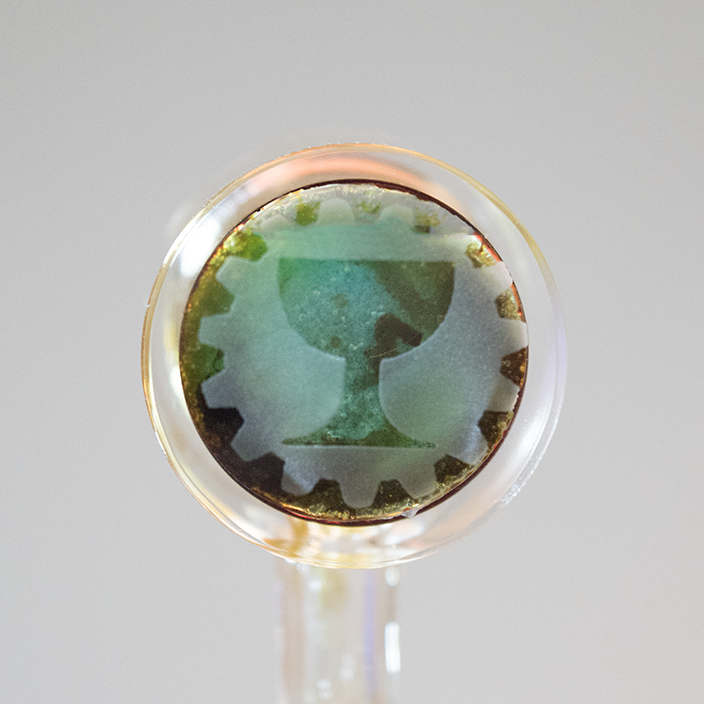 After a few seconds, most of the grime and leftover oils will come off your insert and soak into the DabSponge itself. Step Five - Dry Off Any Left Over Alcohol & You're Done! Join Our Email List Below for A Buy-One-Get-One Free Coupon Code for Your First Order! 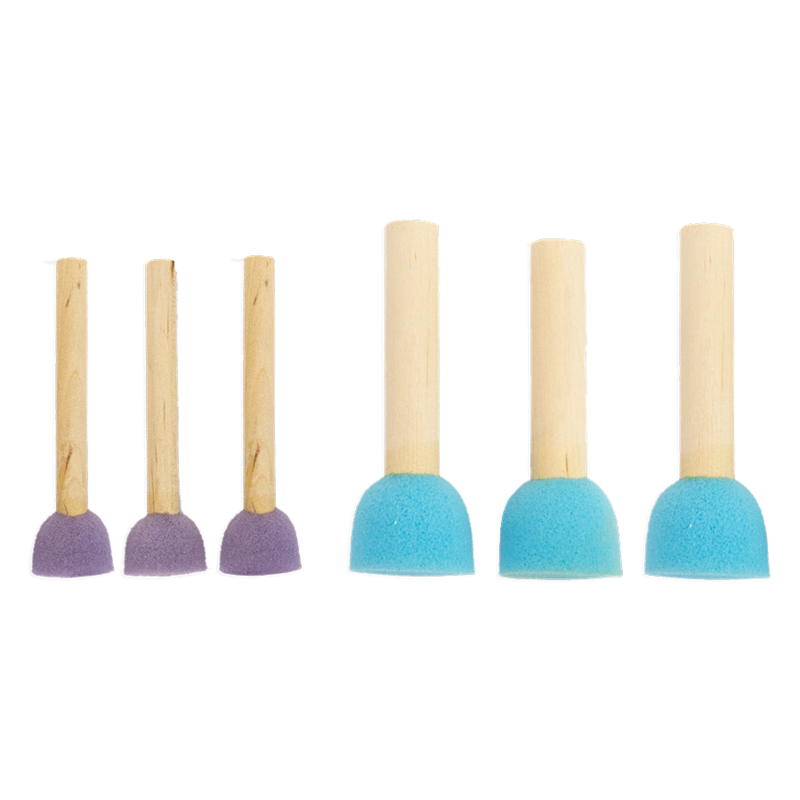 Want to Sell DabSponges At Your Retail Store?